Metro-style is all the rage for the moment, and this looks set to continue into 2014. 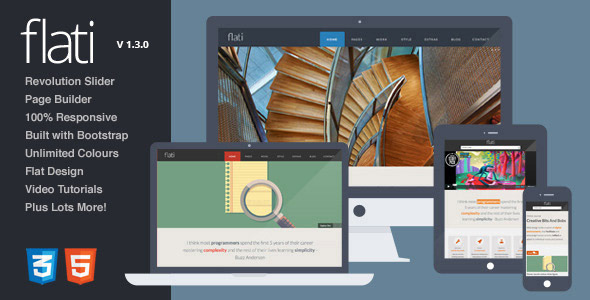 Not surprisingly, 2013 has seen the launch of hundreds of responsive metro WordPress themes. They focus on ultra-modern, bold, flat design and are a great way to create an eye-catching website. With so many metro WordPress themes to choose from, where do you start? I’ve found the best WordPress metro themes and created a great shortlist for you to choose from – and they’re all responsive (mobile-friendly), too. 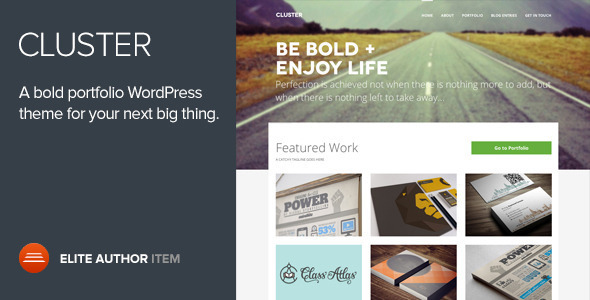 Cluster is a bold yet light theme from a reputable theme company, with beautiful typography and big header images to showcase your photos. While not explicitly metr0-stye, it does include some metro-inspired elements. Good Bones is a bold, modern and striking design with lots of impressive styling features as well as a custom page layout builder, allowing you to create custom layouts to suit your content. Flati is a bold and minimal design with some metro-style features. There’s also visual composer allowing you to complete your own page layouts. Mana is an extremely versatile metro-style theme that allows you to create a huge range of styles and layouts, with impressive features such as parallax scrolling to give your site extra ‘wow factor’. 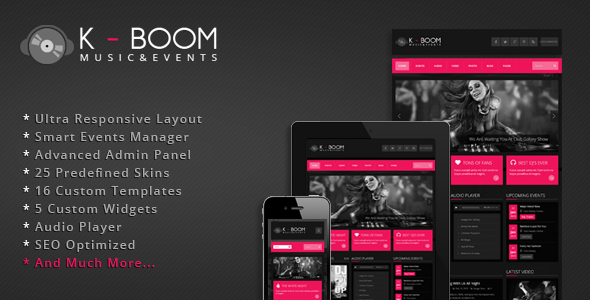 K-BOOM is a predominantly dark metro-style theme with bold accent colours. Aimed at music and events venues, it could be used for a wide range of businesses and blogs. Octavus – nice with good ratings, but not shortlisted as it’s a very similar design to Cluster which I found more impressive. 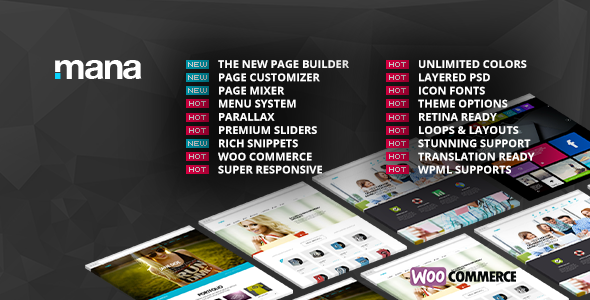 Widebox – bold metro-style theme. Just not quite as good a design as the others.